The latest from APPLEBUM is this New Era variation ‘Shaolin Wu,’ designed in collaboration with Wu-Tang Brand. 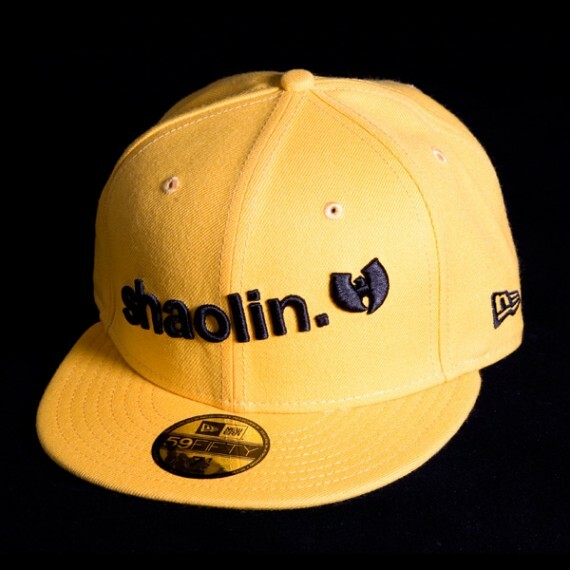 The simple mustard colored cap has ‘Shaolin’ along with the Wu-Tang logo embroidered on its front panel. 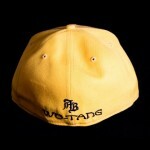 While on the back are both company names stitched in oriental and cursive lettering. 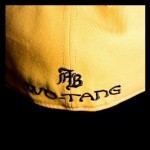 If you’d like to get yourself Applebumified/wu-tangfied, do so via APPLEBUM’s online store.